Journey to secure nuclear material Jump to media player An international project is underway to move radioactive substances into secure facilities to prevent them from ending up in the hands of terrorists. Inside Serbia's decommissioned nuclear facility Jump to media player Obroad Sotic shows security correspondent Gordon Corera around a decommissioned Vinca nuclear facility in Serbia, from where the radioactive material came. 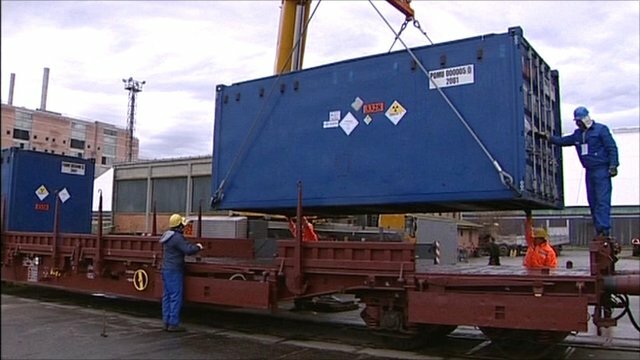 How to transport dangerous nuclear material Jump to media player John Kelly of the International Atomic Energy Agency explains why so much caution is taken over moving old nuclear fuel rods. 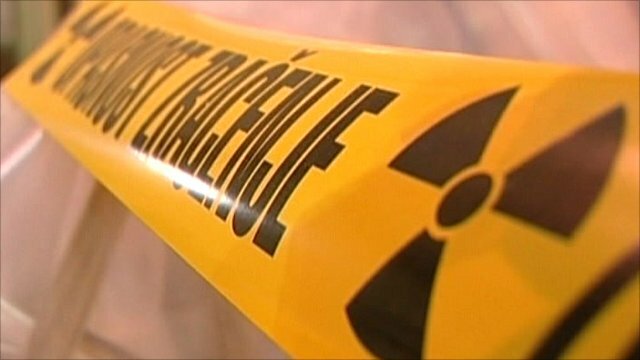 An international project is underway to move radioactive substances into secure facilities and prevent them from ending up in the hands of terrorists. 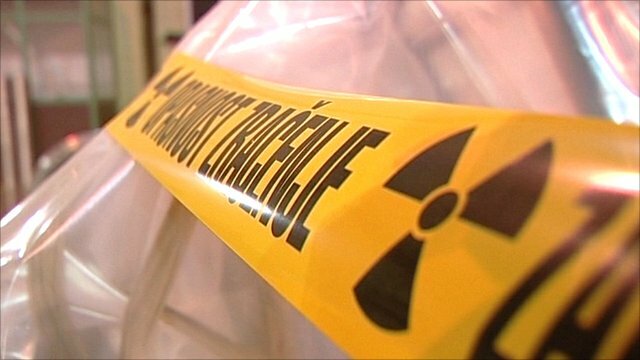 A convoy of nuclear material has arrived at a secure facility in Russia after an extensive journey by road, rail and ship from Serbia. The details of the shipment and the route had to be kept secret until the material reached its destination.